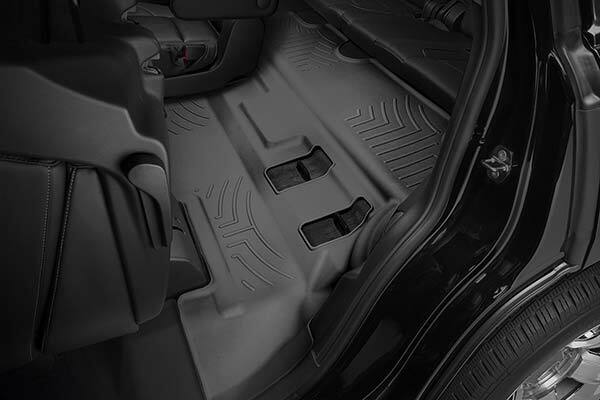 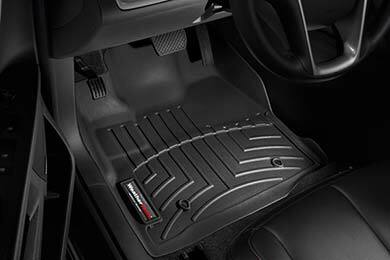 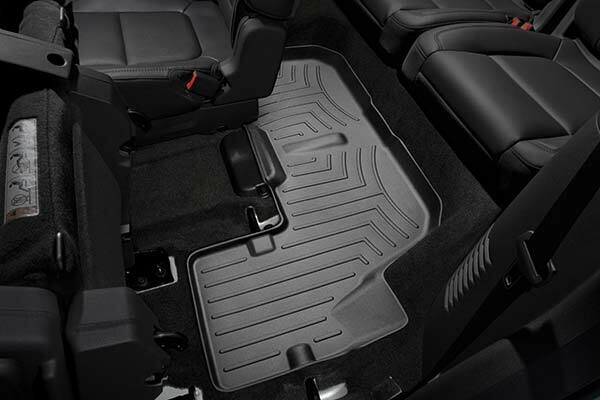 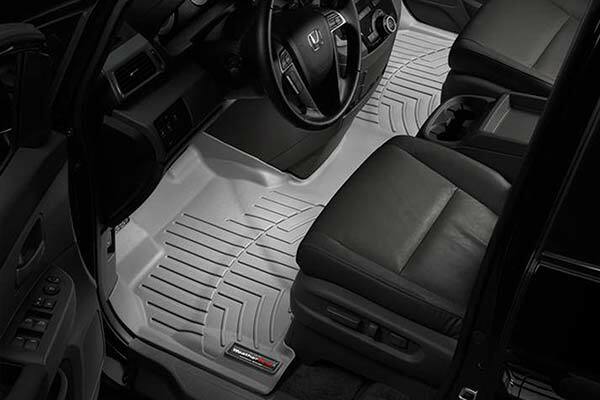 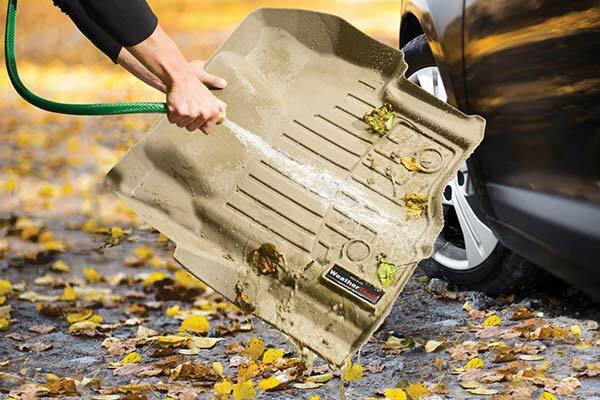 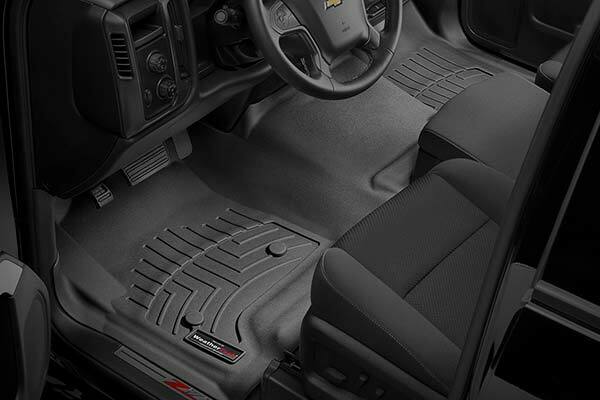 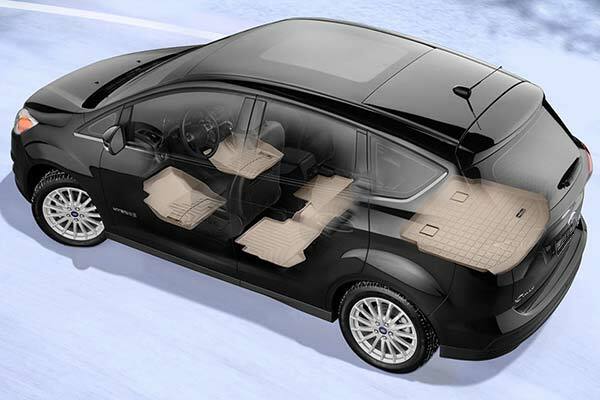 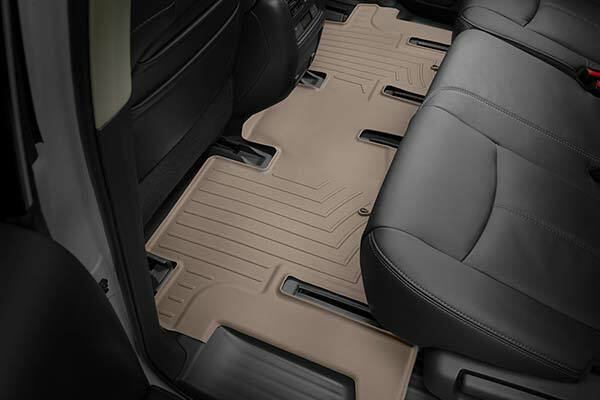 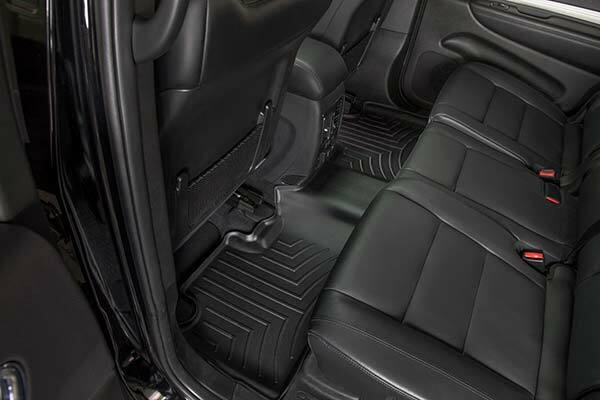 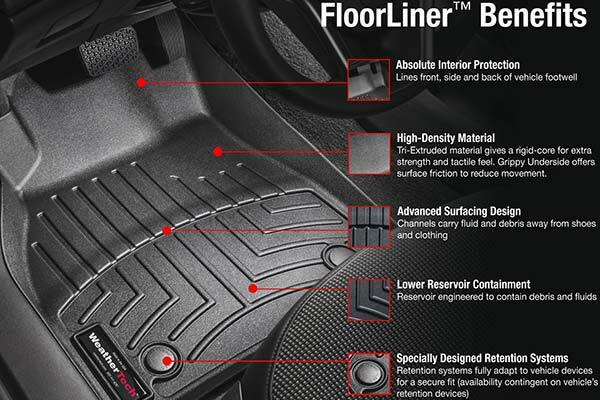 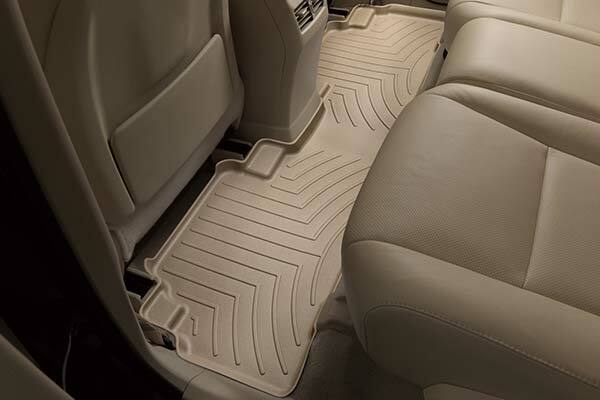 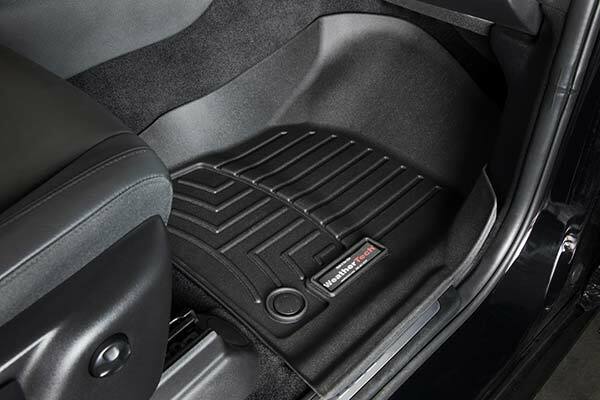 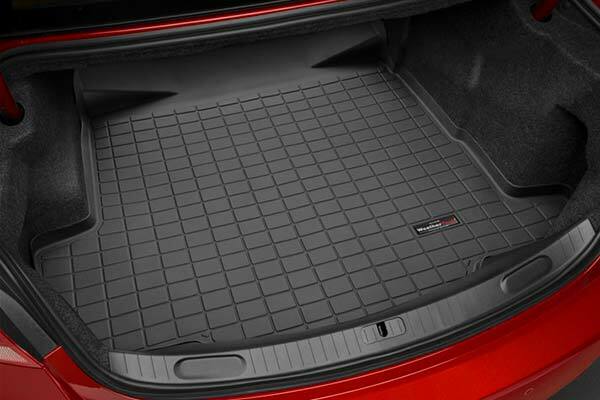 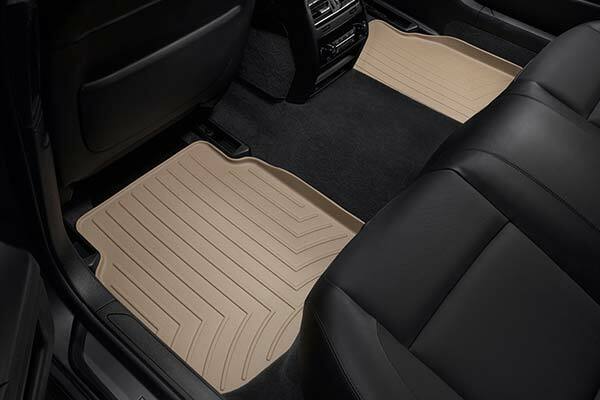 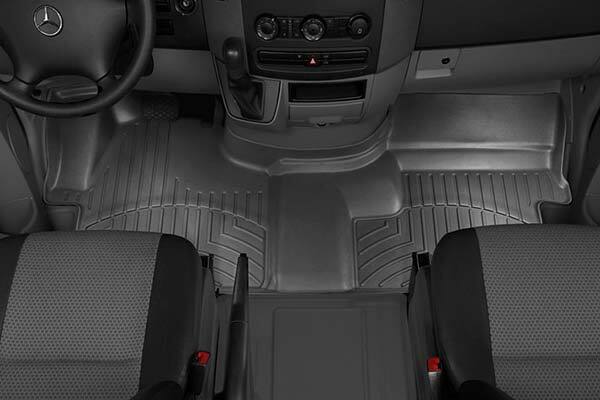 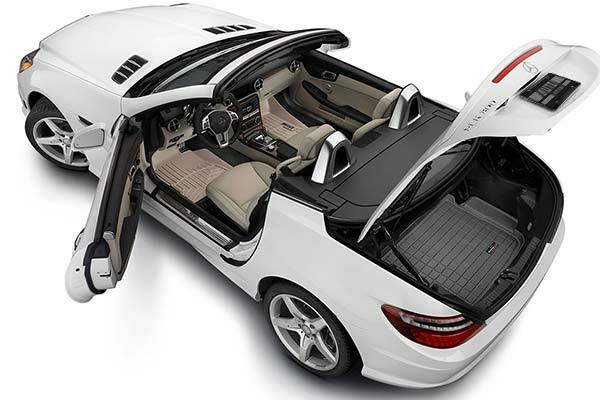 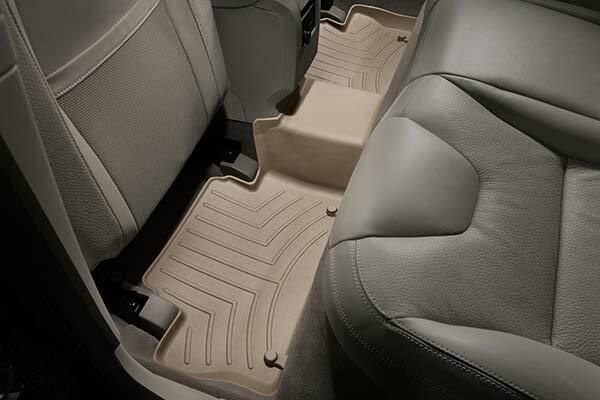 WeatherTech 442921/442924 - WeatherTech DigitalFit Floor Liners - FREE SHIPPING! 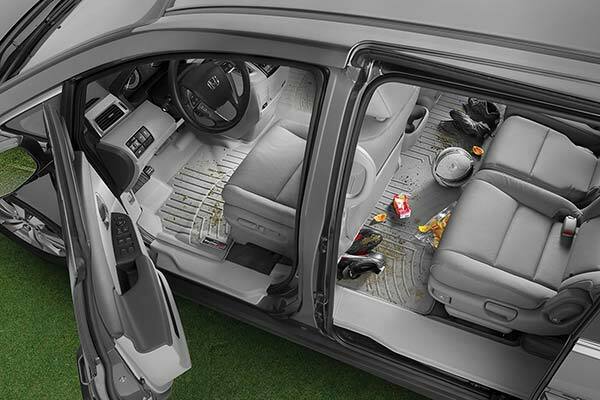 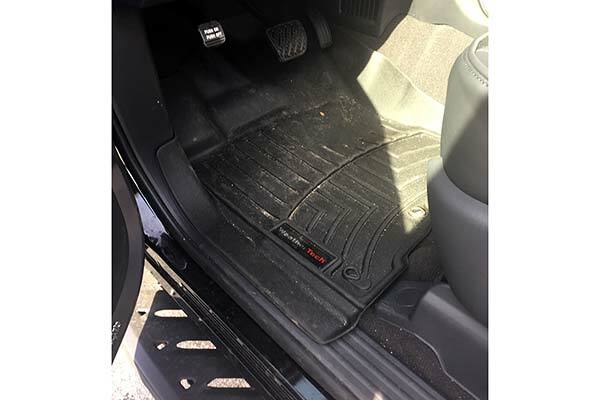 I bought the front and back floor mats for my wife as she was frustrated in the performance of the stock carpet mats. 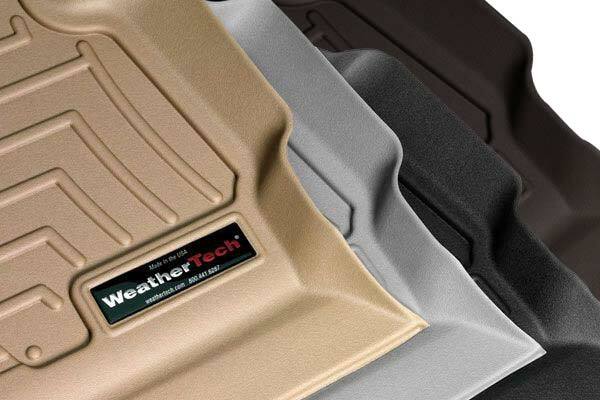 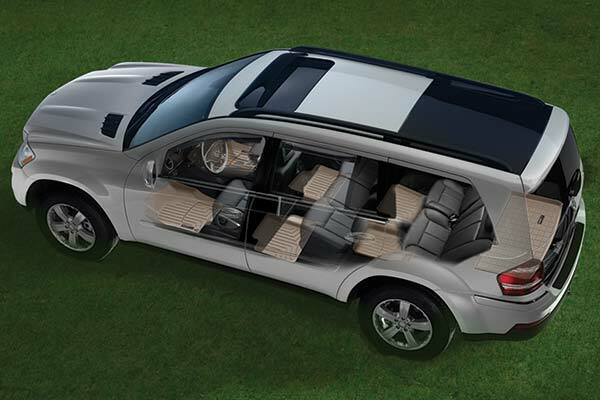 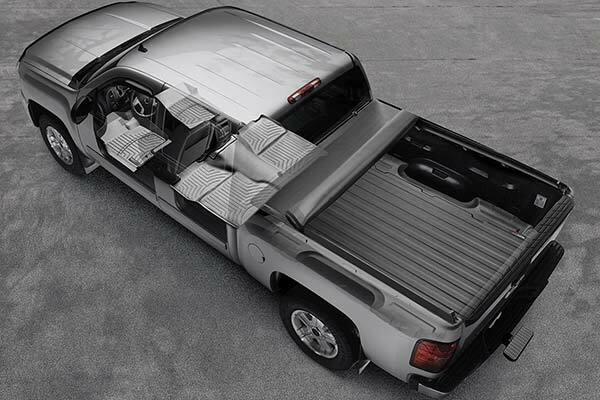 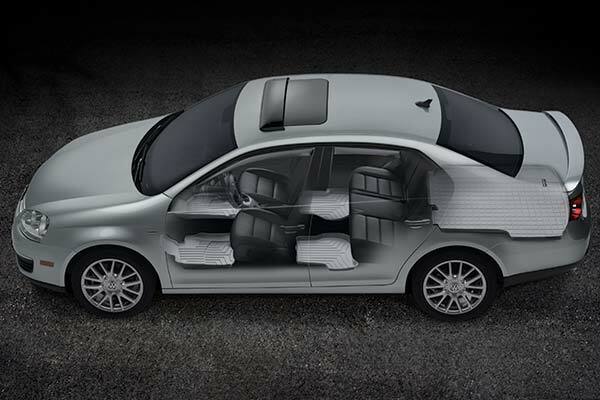 The WeatherTech mats took only a few seconds to pop into place and they look great. 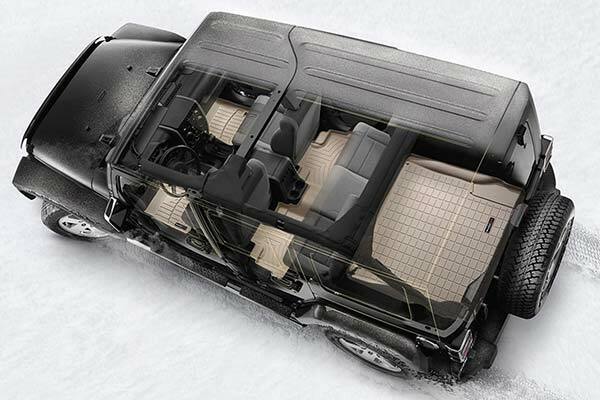 So far they have done a great job of containing the snow & slush. 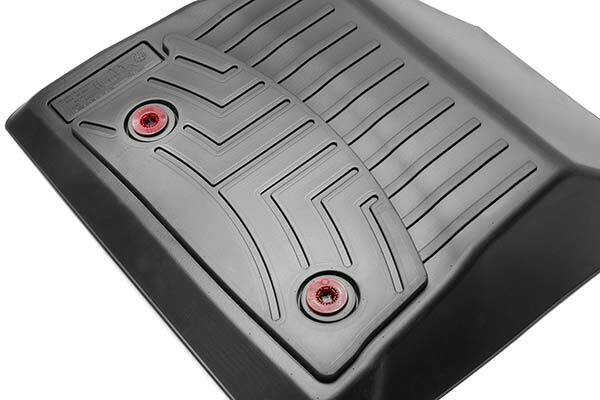 They are a bit more expensive than I would have preferred but they are a quality product. 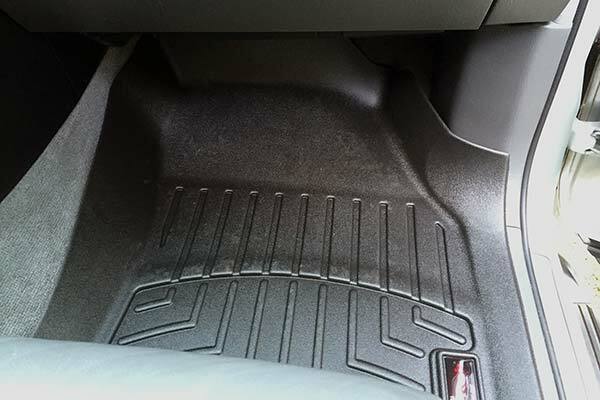 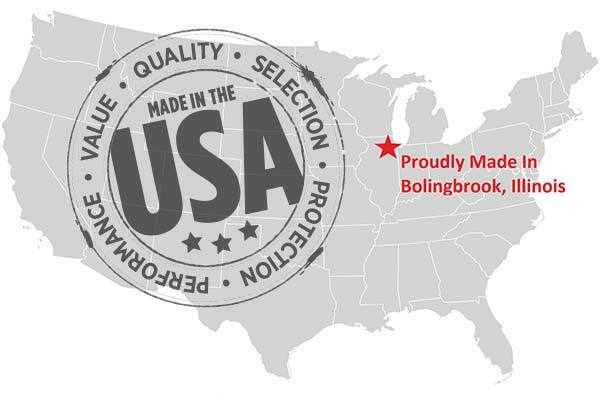 Reference # 766-806-550 © 2000-2019 AutoAnything, Inc.